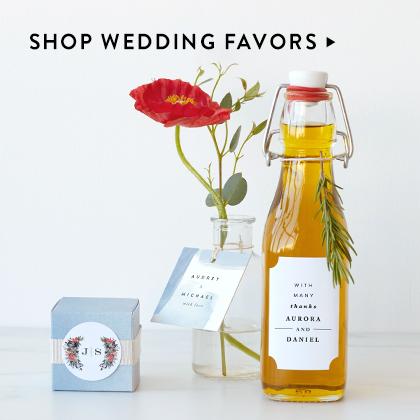 Beautiful wedding favor labels are the perfect complement to your wedding favors. 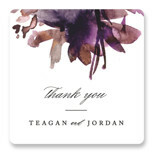 Guests will be delighted with their beautiful keepsake, and impressed with your attention to detail. 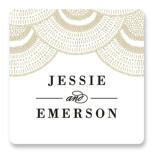 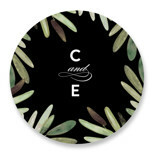 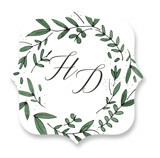 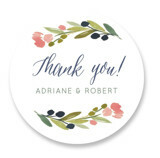 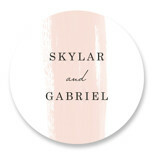 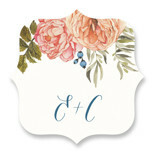 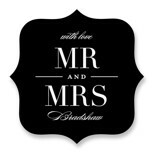 Customize any of our wedding stickers with names, initials, or dates to commemorate your celebration. 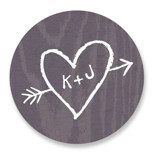 Need completely custom wedding stickers? 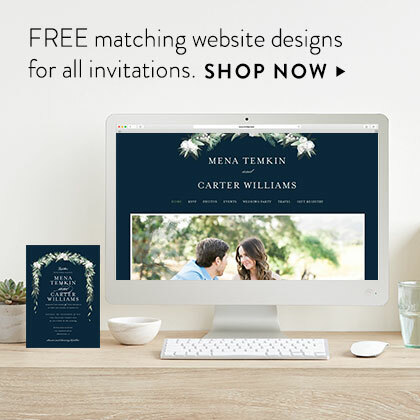 Our dedicated designers would be happy to help. 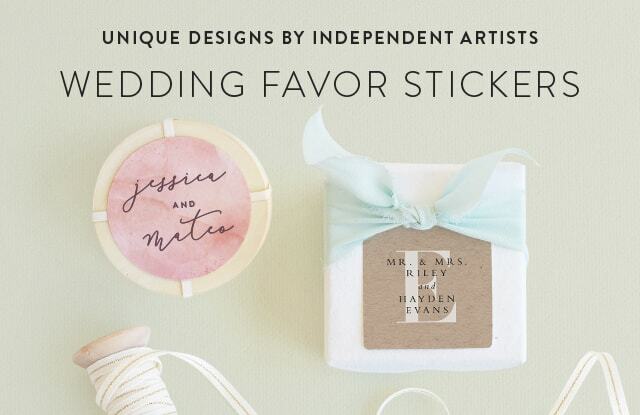 Match your wedding favor labels to the gifts themselves with Minted's Color Library . 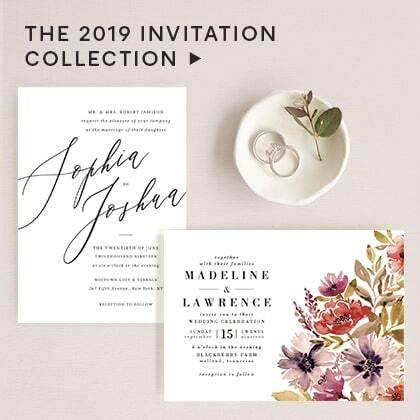 Featuring favors, decor, and gifts, curated into a beautiful array of colors, we have made it easier than ever to coordinate all the details. 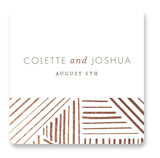 Use the Color Library, and rest easy knowing all your items are dip-dyed to match your colors. 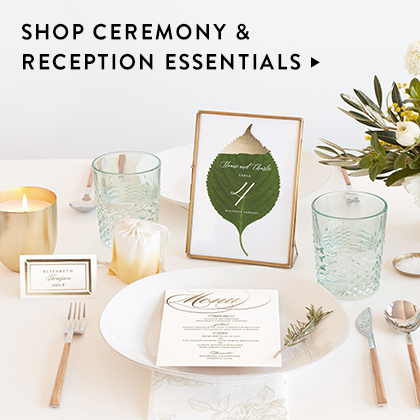 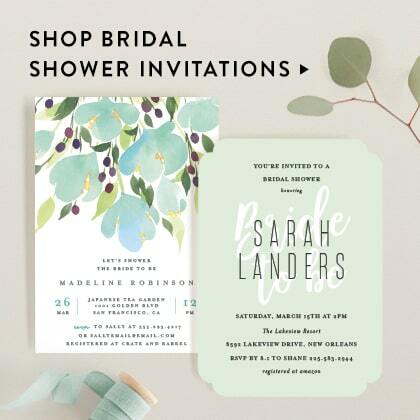 Now that the wedding planning process is officially on its way, find inspiration with Minted wedding ideas. 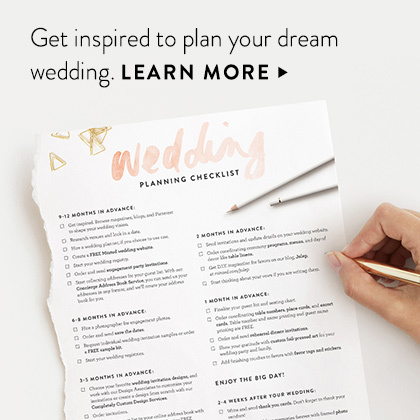 From color inspiration, to the ultimate planning checklist, bridesmaid gift ideas, and more, we have all the info you need to plan your dream wedding. 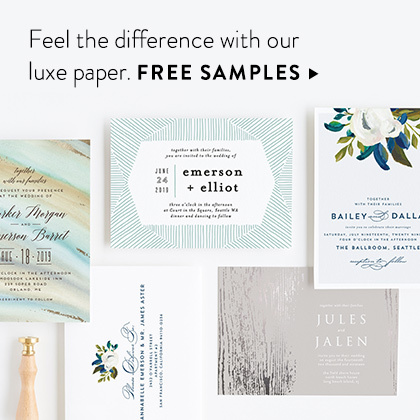 Beginning the moment you say “Yes!” to well after you say “I do,” Minted can help you stay organized every step of the way.